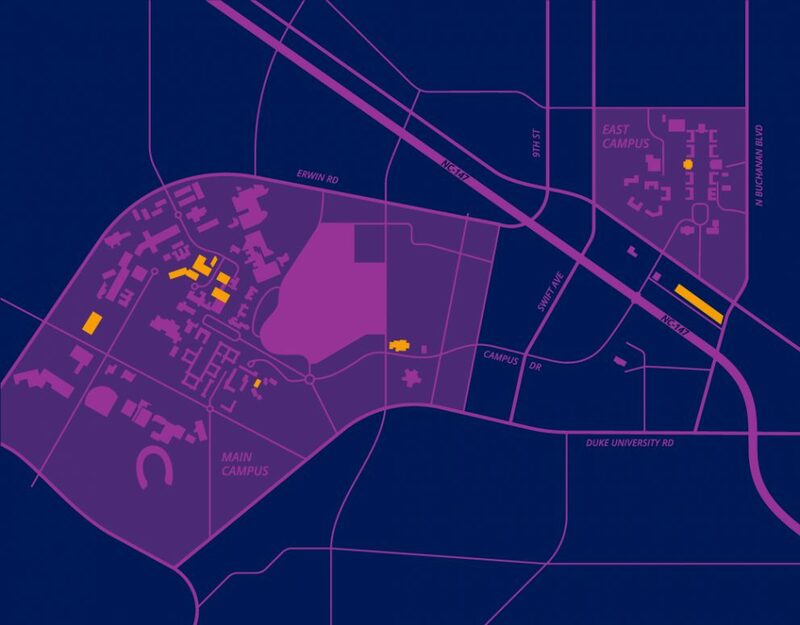 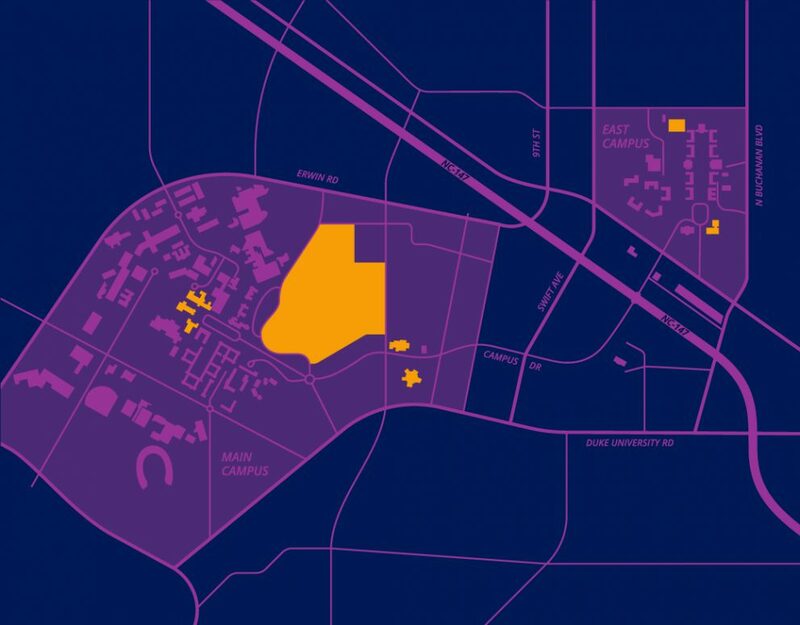 With the opening of the Rubenstein Arts Center, Duke can now name a robust Arts District along Campus Drive from East Campus towards West Campus. 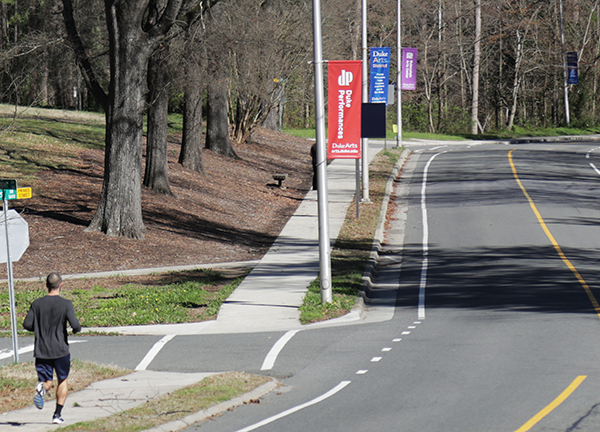 This creative corridor stretches from the Center for Documentary Studies and Smith Warehouse near the graffiti tunnel, to the Ruby and the Nasher Museum of Art at Anderson Street, and around the corner to Duke Gardens. 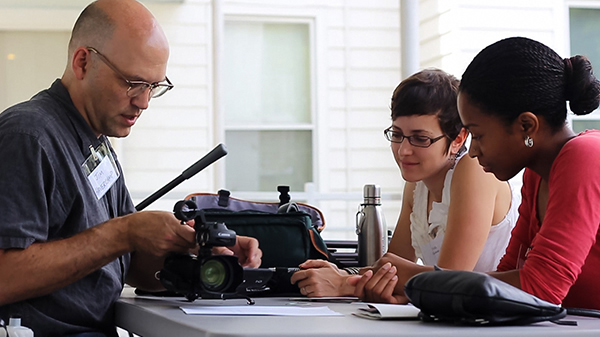 Duke offers thirty-one degrees, minors, and certificates offered in the arts. 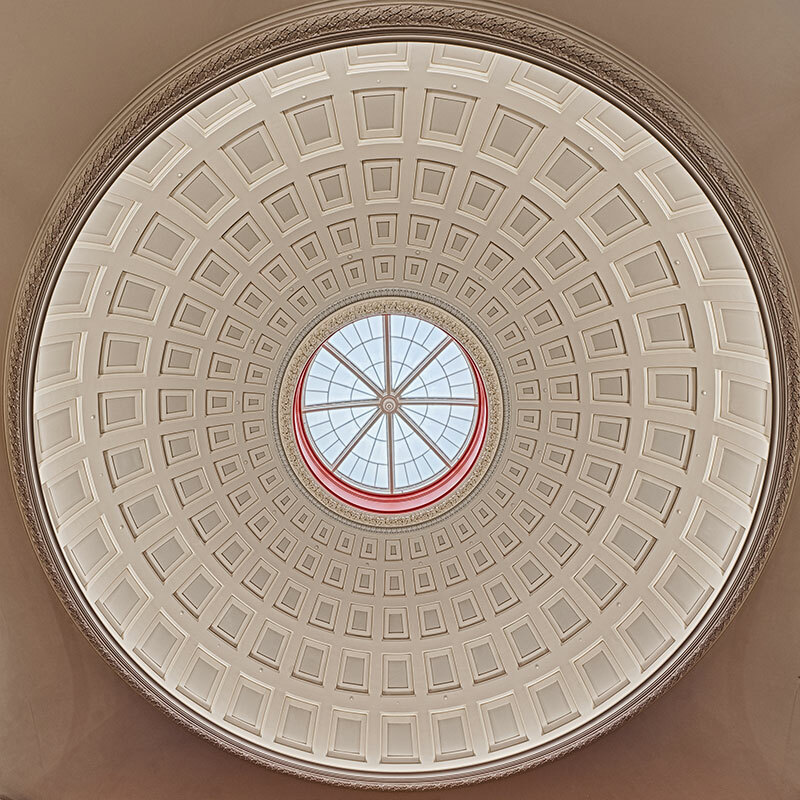 Arts thinkers and practitioners at Duke benefit from intersections with other disciplines, such as engineering or medicine, and benefit from collaborations with Duke’s word-class arts presenters. 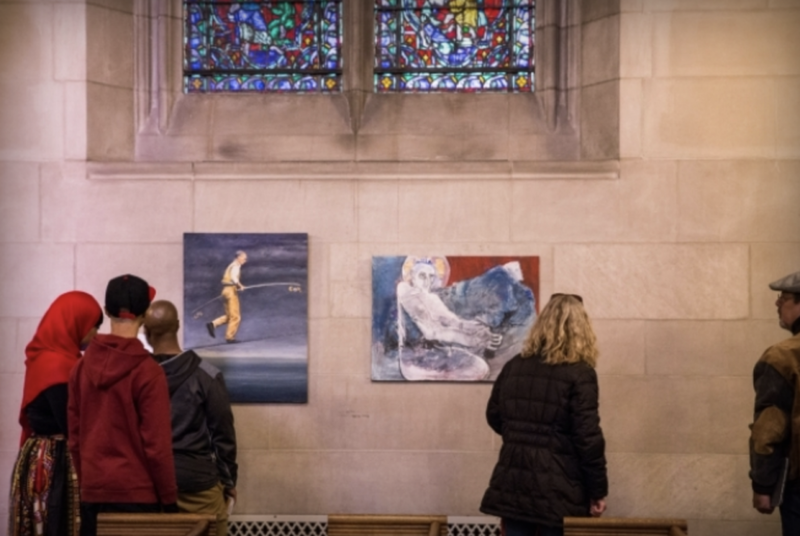 These venues are regular hosts of everything from theater productions, to live music, to film screenings—but arts events are integral to the Duke experience, and are hosted in spaces throughout campus. 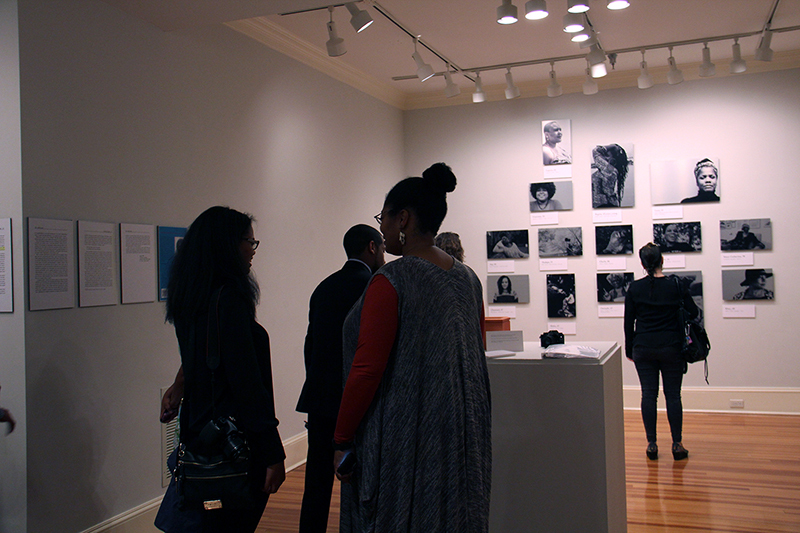 From paintings and photography to dance, student work frequently activates these areas at Duke. Across Duke, art transforms and elevates spaces, forging connections to Durham, the surrounding region, and beyond. The Nasher Museum of Art hosts original and travelling exhibitions, and there are smaller galleries in spaces ranging from Duke Chapel to the Allen Building. 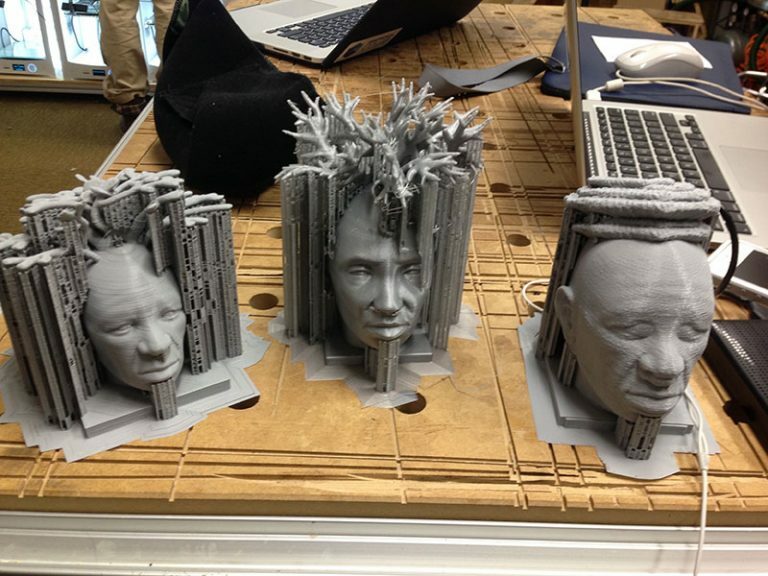 Whether you are using visualization tools for research in a media lab, or printing pieces for your art project on a CoLab 3D printer, Duke has the facilities to implement your vision. For directions, building information, and more details, visit the Duke interactive campus map.